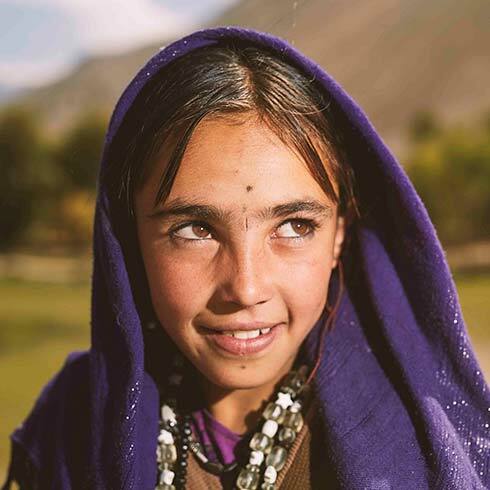 Wakhan Corridor. Majestic Pamir Mountains towering on both sides, the valley felt powerful and tranquil all at the same time. As the wind swept down the hills and across our faces, we sensed it brought with it the memories of history come and gone over centuries. 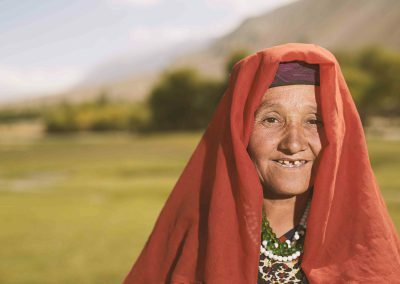 Finally, in the midst of this rugged terrain, we were only days or maybe even hours away from meeting the Wakhi people we had come so far to find. Between us and our goal still lay a number of winding rivers and cliff sides with no bridges in sight. This was clearly a place more commonly traversed by shepherds on foot than adventurers by truck. 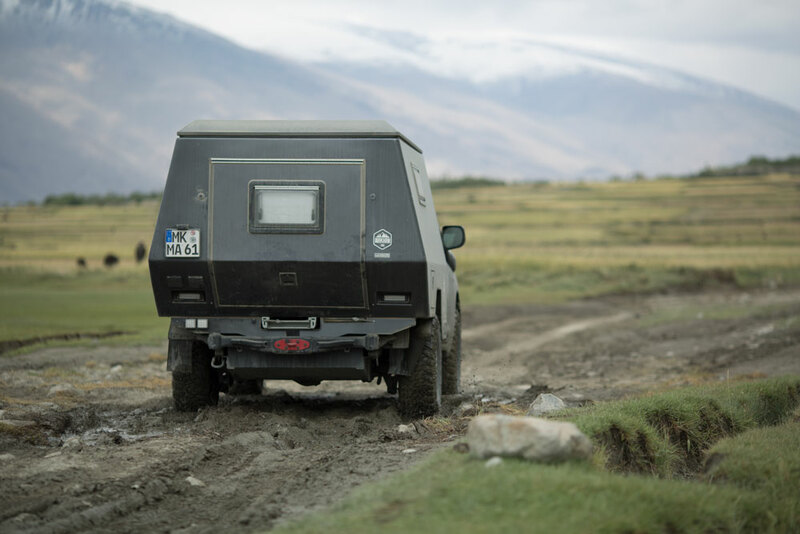 No stranger to exploring the unknown, our exploration leader Malte traversed our convoy river by river, rock by rock, leading us deeper into the heart of the valley. With each successful crossing we came closer to our ultimate objective. 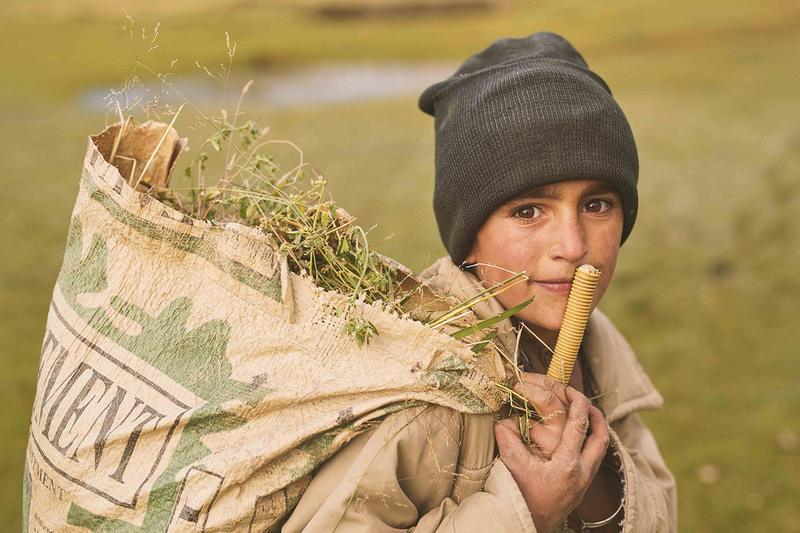 Finally, and one by one, we began coming across nomads tending to their flocks and harvesting their crops. After our long and uncertain journey, we had found the Wakhis. 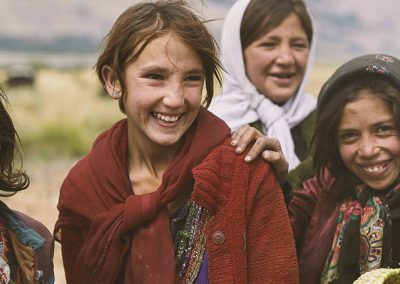 Here in the outer reaches of Afghanistan we were overjoyed to discover some of the most peace-loving new friends we had ever met. 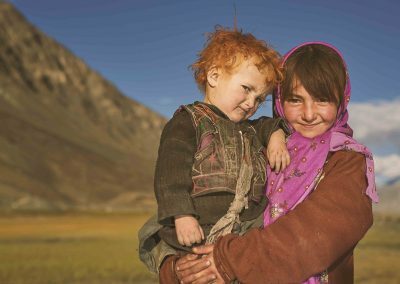 We witnessed Ismaili Wakhi and nomadic Kyrgyz living in harmony despite their religious differences, cultivating food and livestock in an arduous climate that saw as many as 340 days below freezing. They owned no cars, had no hot water, and most had never learned to read or write. 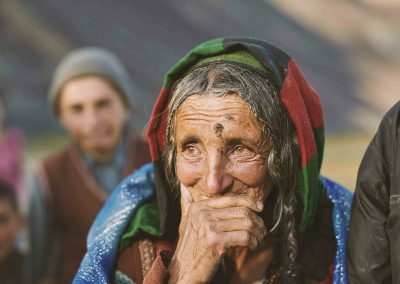 Cut off from the rest of the world, their ancient way of life had been largely preserved for generations. 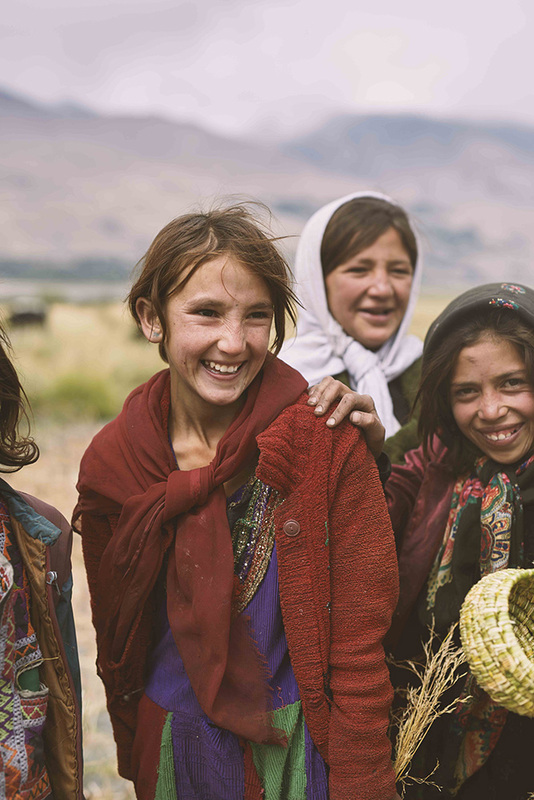 As our new Wakhi friends explored our “mysterious” trucks, we explored their crops and were humbled to accept their invitations to share meals together in their homes and along the sides of barely visible dirt roads. 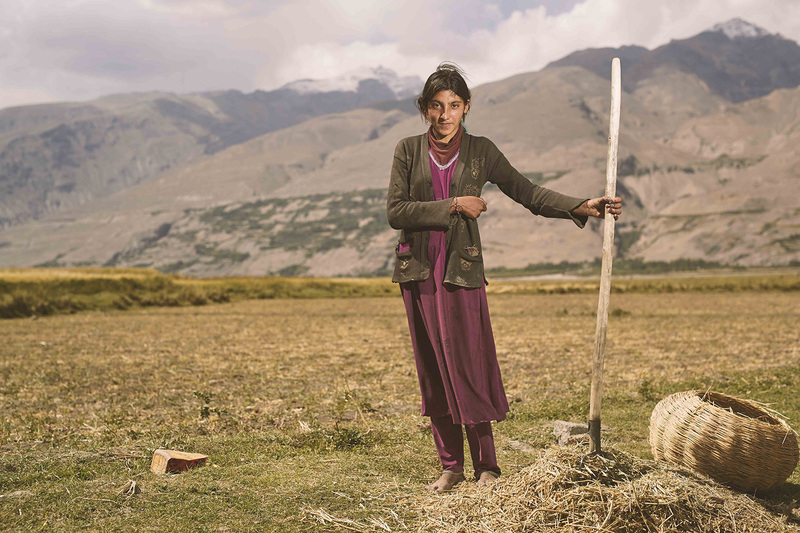 During these exchanges we learned of their efforts to preserve nature, even when nature came in the form of wild predators like wolves and snow leopards who often devoured their livestock and sole sources of food. This is the balance of life, they explained. 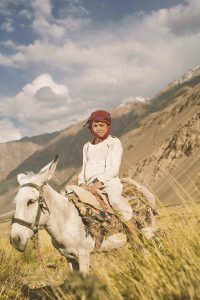 Though we found that the legends of the Wakhi’s kindness and spirituality did not do them justice, what we also found was incomparable hardship. 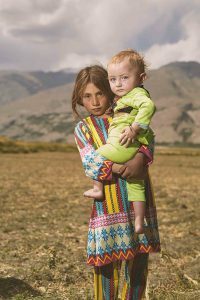 Not of war or conflict, but of poverty and a distressing lack of access to the most basic of needs. 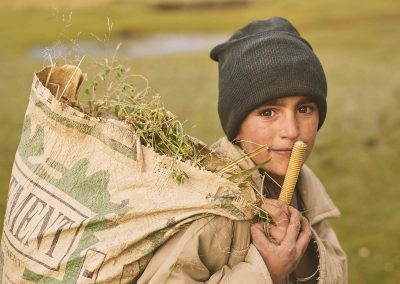 Virtually no presence of education or healthcare services, coupled by the extremes of the natural environment, meant that most family would lose anywhere from three to eleven children in their lifetimes. 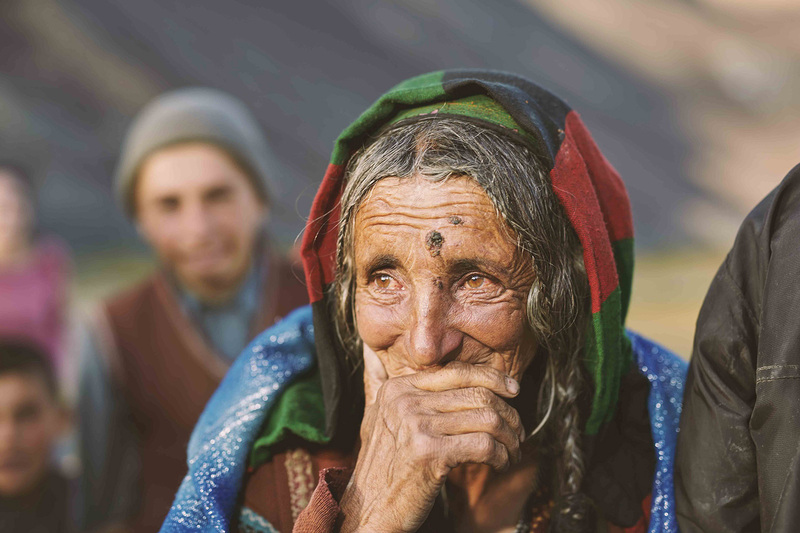 Over half of the population would die, one local elder told us, before the age of 5. 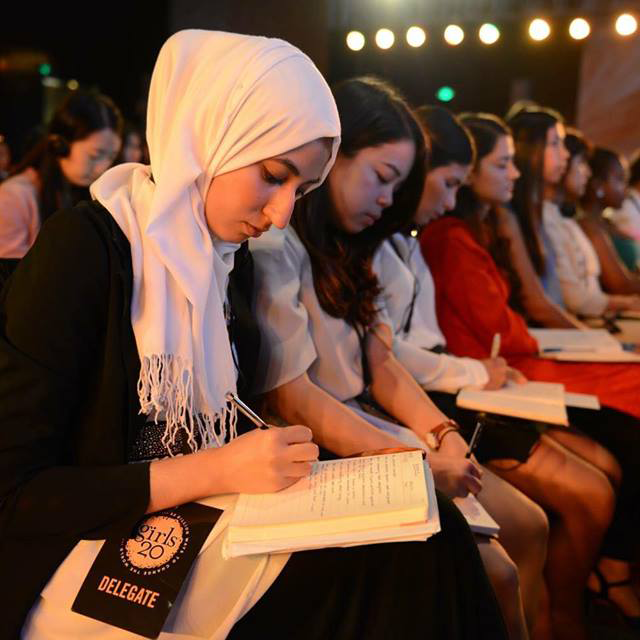 Despite all this, the generosity and warmth of this community towards their new and unknown foreign friends never failed. 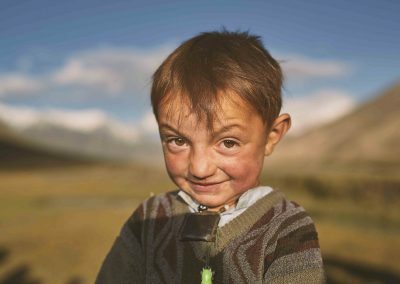 The Corridor’s Kyrgyz inhabitants shared with us that they call their homeland “Bam-e Dunya”, which means “roof of the world.” It was here seated high above the turmoil below, they explained, that they maintained a peaceful oneness with God and nature. 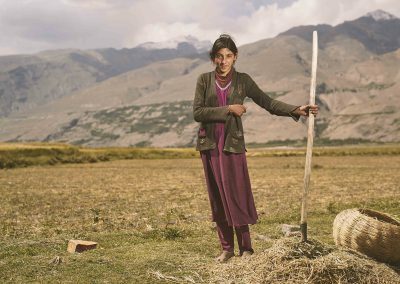 In 2014 the government of Afghanistan, in coordination with the Aga Khan Foundation, declared the Wakhan Corridor as the nation’s first national park. 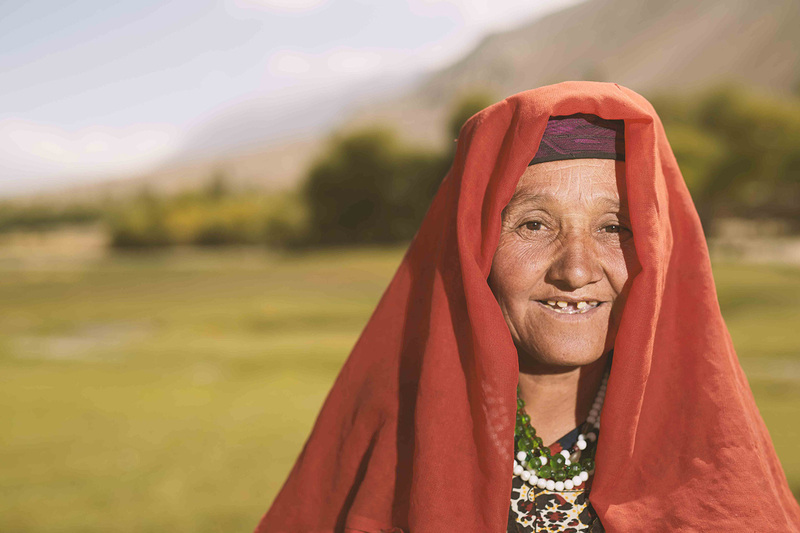 After falling in love with the inhabitants of the Wakhan Corridor, we at BBS hope to support this wonderful initiative by bringing education to our new Wakhi friends and by supporting social entrepreneurship initiatives in the Corridor’s budding adventure tourism industry. 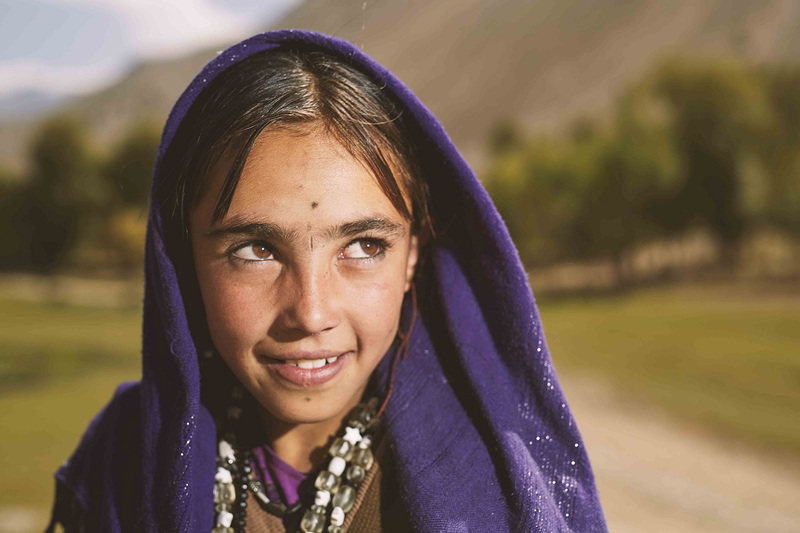 Thus far, we have had the great privilege of coordinating these efforts with Canadian Women for Women in Afghanistan – a Canadian NGO with a 20-year history of bringing education to Afghani women and children – along with active UN missions supporting ongoing community development projects in the region. 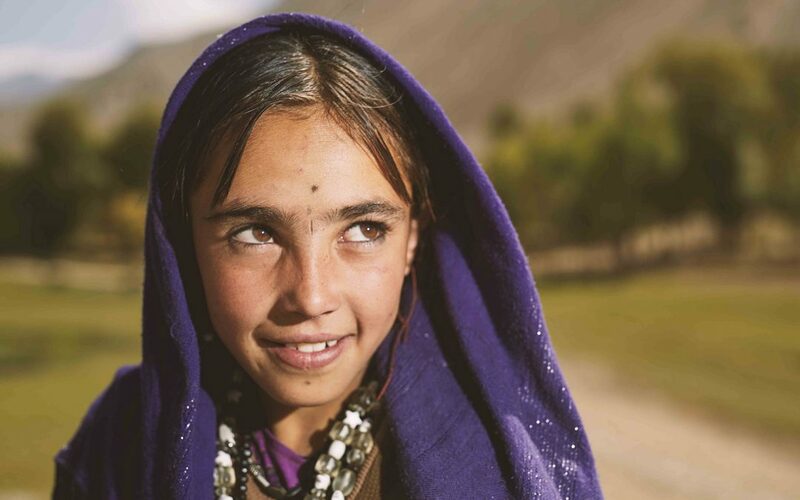 Together, we are working on strategies to facilitate self-sustainable development that will serve to bring healthcare, education and income-generating opportunities to the people of Wakhan. 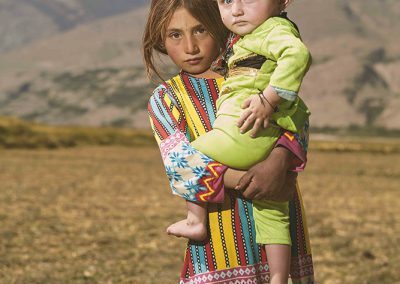 If you would like to join us in these efforts, we invite you to visit our Afghanistan campaign page here. As a thank you for your support, and to help you share your journey of generosity with your own communities, we have prepared a coffee table book called the Peaceful Afghanistan that we are excited to send to you as our gift of thanks. If you would like to support this region in another way, or would be interested to learn more about taking your own adventure tourism trip to follow in our footsteps, we invite you to contact us. 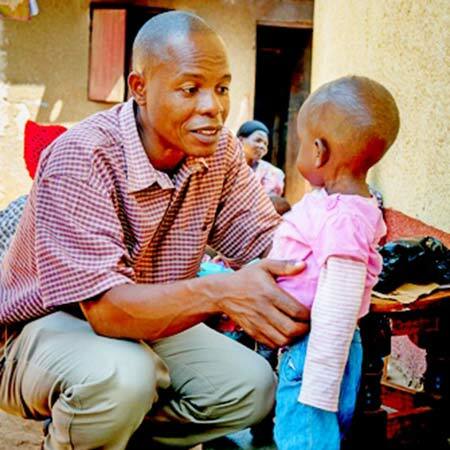 Only together can we help maintain peace in the most unlikely of places.